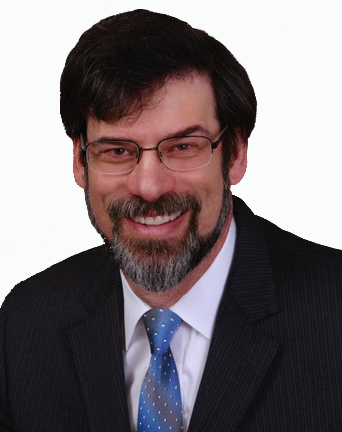 Kenneth Pritikin has over 30 years of comprehensive litigation experience in state and federal court, encompassing pleadings and motion practice, depositions, discovery, legal research and analysis, pre-trial and trial preparation, trial motions, and alternative dispute resolution. Ken also has experience with class actions and mass torts, ranging from a 65-plaintiff, $50 million aiding and abetting fraud case involving a financial institution (responsible for research, pleadings, motions, discovery, mediation, and successful settlement) to a $5 million wage-and-hour class action (responsible for discovery and motions, including successful opposition to a summary judgment motion). His primary areas of expertise are complex litigation, class actions, mass torts, commercial litigation, unfair business practices, Proposition 65, construction defects, partnership and contract disputes, fraudulent transfer litigation, insurance coverage litigation, environmental contamination, and employment law. Ken has also provided business transactional law advice, including commercial contract drafting and negotiation, purchase and sale of real estate, business management and operations, and commercial real estate leasing. He has served as lead counsel on 20+ business formations, including joint ventures, with related operational agreements. Ken also served as General Counsel for a family-owned multi-million dollar health and wellness business.